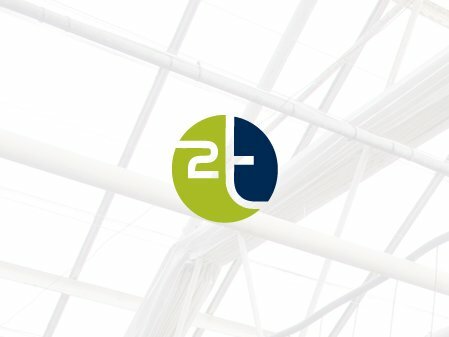 Welcome | To Trade Holland B.V.
To Trade Holland B.V. is a company that buys and sells used materials in the greenhouse horticulture industry. We are particularly specialised in the field of electrical and technical installations, as well as assimilation lighting. We buy up complete lighting installations with C-profiles and panels, as well as other materials, such as switchboards and ventilators etc. We are able to provide cultivators/growers both in the Netherlands and abroad with a wide range of used materials at keenly competitive prices. You will find used terminal blocks and box connections with light and energy groups. You will also find a wide range of assimilation lamps and neon tube lighting with a switch system. To Trade Holland B.V. also offers a wide range of small materials.